The iTel A52S Lite is an affordable smartphone from iTel that features an average body design and specifications. 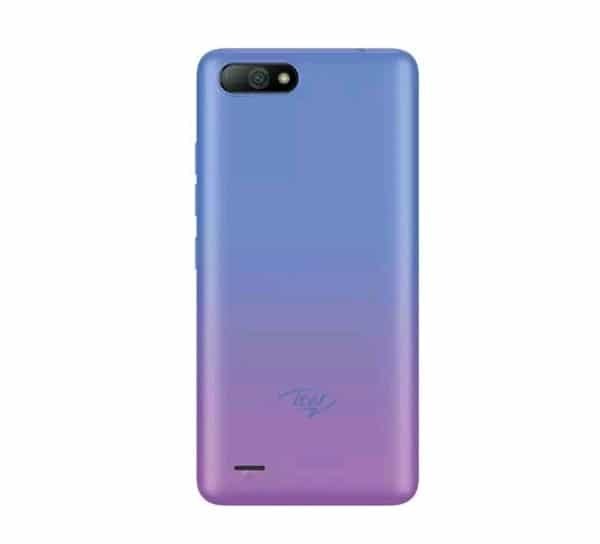 The phone features a similar design with the Tecno pop 2 and it’s available in multiple colors. 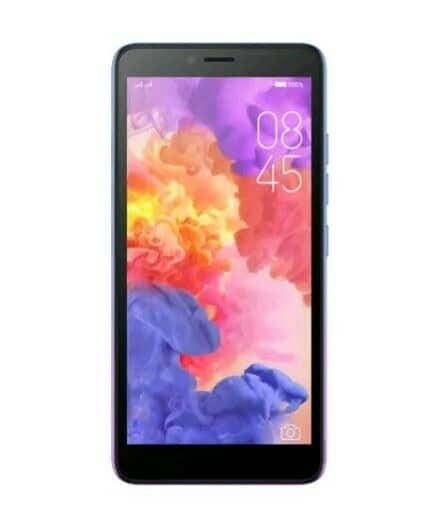 This is the iTel A52S Lite full specifications, features and price. Going by the design, the iTel A52S Lite is not that good looking and it’s also not a shabby device either. It’s just like an average phone that we are used to. The phone is built and designed with all plastic. It has body dimensions of 146.7 x 74 x 9.3 mm and weighs 133 gram. It’s available in multiple colors that includes Aqua Blue, Champagne Gold, and Gradient Purple colors. The smooth panel on the phone lacks a fingerprint sensor offering just a camera and an LED flash. It has a screen size of 5.5 inches under IPS LCD capacitive touchscreen with a resolution of 720 x 1440 pixels and 272 PPI density. The iTel A52S Lite is further equipped with display protection that is scratch resistant and it has the trending 18:9 ratio with 73.2% screen-to-body ratio. The phone has two camera set-up. On the back, it has a single rear camera of 5 megapixels with an LED flash and it also features Geo-tagging, touch focus, PDAF, and HDR. The camera also promises to shoot 720p video resolution at 30 seconds per frame. Up front is a camera of 5-megapixel paired with an LED flash and it also features Face Unlock, Faces Beauty, and HDR. The iTel A52S Lite packs a MediaTek MT6580 chipset with a quad-core processor that clocked at a speed of 1.3 GHz and Mali-400MP2 for graphics. It has a 1GB RAM with internal memory of 8GB which is expandable via micro SD card up to 32GB. Booting the phone is Android 8.1 (Oreo, Go Edition) operating system with a nonremovable battery capacity of 2400 mAh. The battery does not have support for fast charging technology and its promise to last up to 19 hours of talk time when fully charged. Other features on the device include 3G network, Wi-Fi 802.11 b/g/n, Wi-Fi Direct, hotspot and Micro USB 2.0. The iTel A52S Lite is now available and the phone will sell at a price of $70.